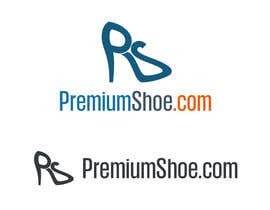 shoes for male or female ? what should be dimensions of the logo? 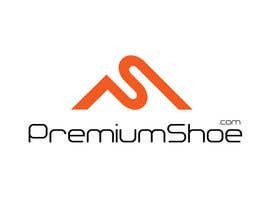 I want logo like "PS" in Shoe shape. 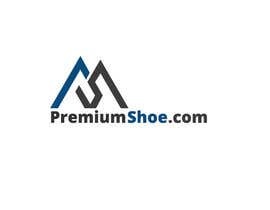 not the complete word "PremiumShoe"
website is not working ?? ?